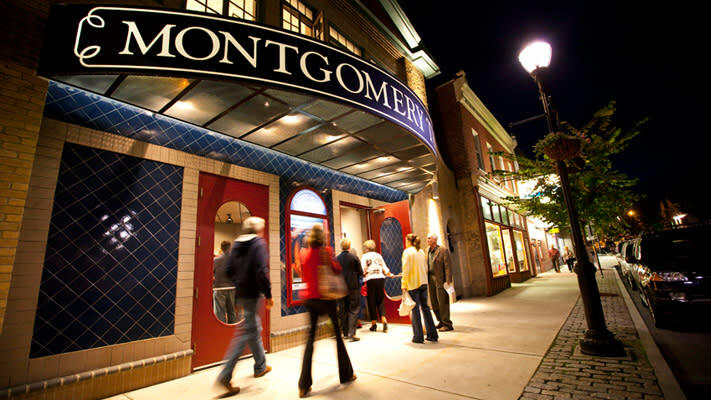 Memorial Day weekend, as the unofficial start to the summer season, has plenty to offer throughout Montgomery County. Whether you’re seeking something patriotic or pleasurable (or a little bit of both), these 20 events make for a great three-day holiday. Launch into Summer 2017 at this carnival-like event that will overtake all of Miller Meadow (York and Horsham Roads, Hatboro) with rides, games, live entertainment and (of course) food. The gates open each night at 6 p.m. with an early-open 2 p.m. start time on Memorial Day itself. 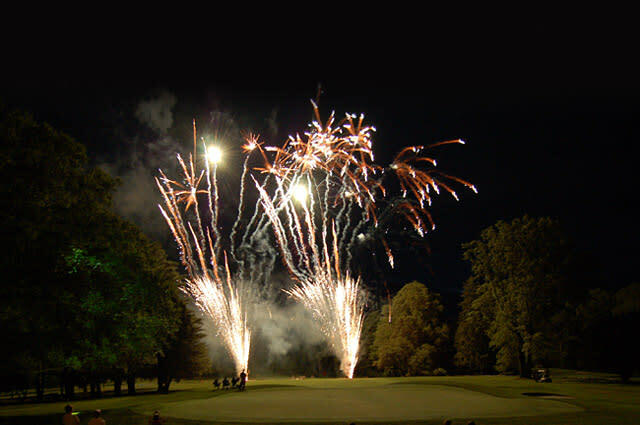 If you can only choose one night to go, make it Friday, May 26, which ends with amazing fireworks. 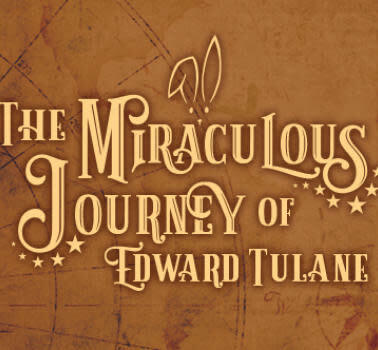 This live stage production of Disney’s classic animated film is part of Montgomery Theater’s ongoing series for children and their families. The casts comprise adult professionals working with young actors (7-18 years old), working together to present professional theater. This edition trims some of the running time from the Broadway version, but none of the favorite songs, hilarious characters and coming-of-age drama. This three-day fair has live music and plenty of food and rides to keep everyone happy. Thursday is bracelet night, with discounts on unlimited rides. On Friday at 9:30 p.m., the skies above the Harleysville Community Center, 435 Park Drive, will blaze with fireworks. Saturday begins with a Memorial Day parade. The festival is sponsored by the Harleysville Jaycees as an annual fundraiser. Valley Beach – a little slice of island life in King of Prussia – gets the swim-and-sun season off on the right (bare) foot. New for 2017 are a poolside taco truck, refurbished tiki bar, revised food and drink menus, private event and picnic sections, a fresh entertainment line-up and a “Dive-in Movie” series under the stars. Valley Beach remains open at the Valley Forge Casino Resort through Labor Day. You know the story; you know the characters, from the headstrong Ariel to the evil Ursula; you even know the music. What you don’t know is how compelling all this can be when presented live onstage rather than streaming on your TV. 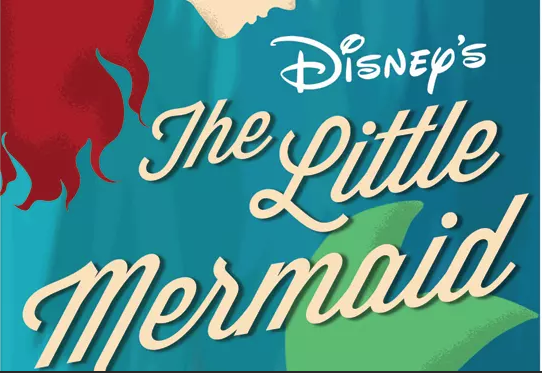 Based on the Academy Award-winning 1989 Disney film and one of Hans Christian Andersen’s most beloved stories, The Little Mermaid at Steel River Playhouse is an eye-popping love story for the ages. 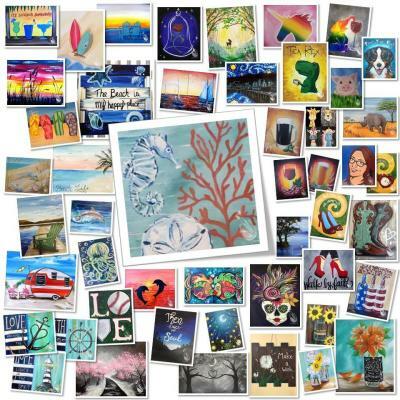 The artists at Painting with a Twist, Skippack, have practiced painting beachy sunsets, mermaids and mermen, patriotic flip-flops, and cheery chairs in the sand; in other words, plenty of artistic ways to welcome summer. Now it’s time for you to pick a subject, gather some friends, collect a few snacks and beverages and sign up for an evening that will stretch your creativity. 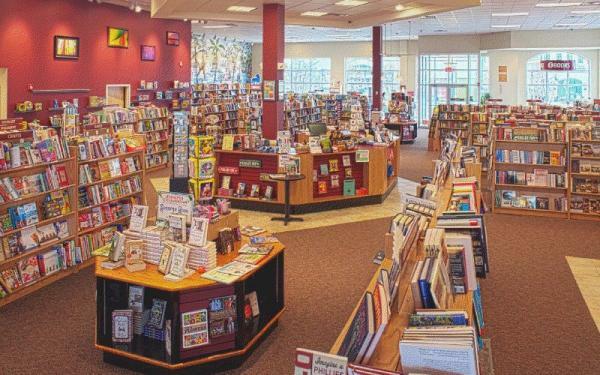 New York Times bestselling author Jeff Shaara visits the Towne Book Center to celebrate the release of The Frozen Hours, his 16th historical novel. The 7 p.m. appearance includes not only a meet-and-greet but also a discussion of the story: American and Chinese forces that squared off in one of the deadliest campaigns in the annals of combat: The Battle of Chosin Reservoir. A short hop from Montgomery County is Chaddsford Winery, which is rocking the Memorial Day weekend from Saturday to Monday. Six bands cover 18 solid hours of music throughout the three days. 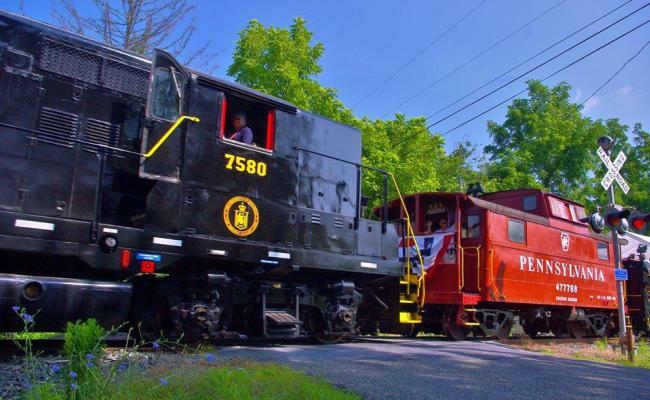 M&M Catering is supplying a food truck, and the winery is holding a vineyard tour on Monday, May 29, from 1-3 p.m.
Veterans and active military with proper ID can ride the historic Colebrookdale Railroad without charge. 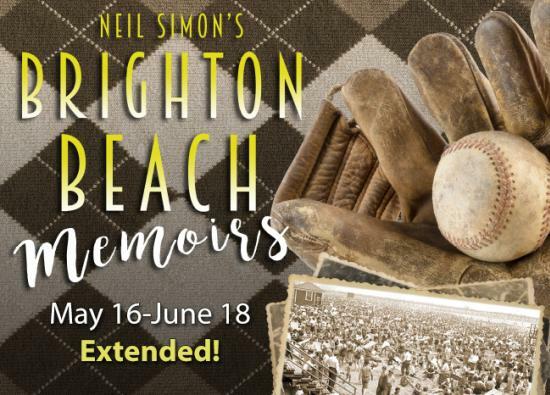 This offer can be combined with an expertly catered brunch or dinner throughout Memorial Day Weekend. The train leaves Boyertown station at 11:30 a.m., 2:30 p.m. and 6:30 p.m. Saturday and 11:30 a.m. on Sunday. 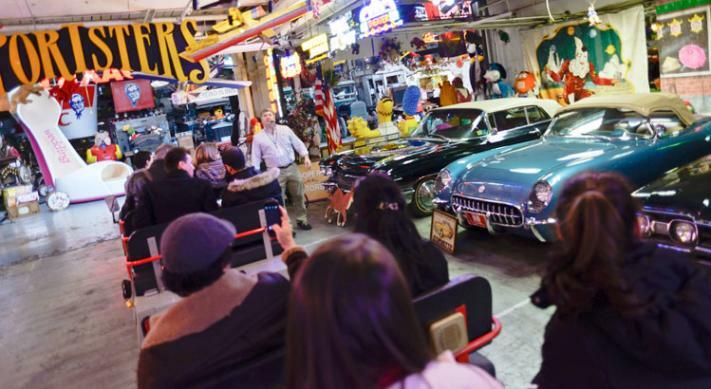 The American Treasure Tour specializes in presenting sights and sounds that are anything but everyday, and this free concert is no exception. The featured performer is Cast in Bronze, a musical presentation on a traveling carillon, the heaviest musical instrument in the world. The career of the masked performer (his hidden face lends an air of mystery) included a long run at Disney’s Epcot, but it began at Washington Memorial Chapel. So this appearance represents something of a homecoming. Concertgoers can also enjoy reduced admission to the tour and an onsite craft show. 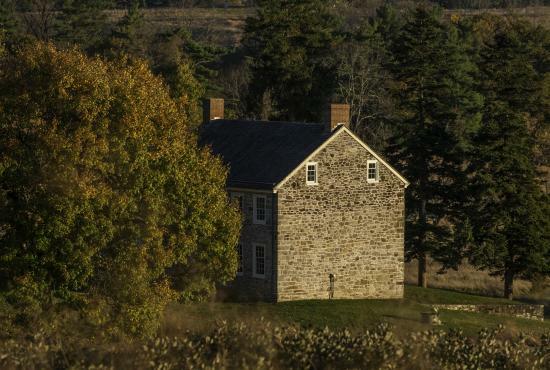 As part of the monthly Landscapes and Structures art program at Valley Forge National Historical Park, local artists (even novices) will gather at Varnum’s Quarters at 10 a.m. After a brief explanation on the history of the property, they will then unleash their creative talents, capturing the building in multiple media. The public can participate in this plein air session or just wander by and watch. The Red Hill Band has been around for 117 years, performing at events and parades up and down the East Coast. Its current membership of 50 performers is – and always has been – 100 percent volunteer, attracting musicians who play for the sheer joy of it. 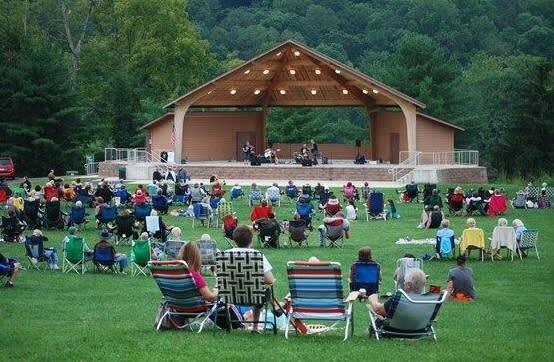 This concert at Green Lane Park adheres to the group’s long-standing tradition of opening with The National Anthem and positioning The Stars and Stripes Forever as the finale. With almost 6,000 known burials, Historic Montgomery Cemetery (One Hartranft Avenue) holds the remains of some of the most prominent citizens, veterans and reformers in the county and nation; they include veterans from the War of 1812 through the Korean War. This moving observance -- which includes a wreath laying, volley fire, Civil War reenactors and light refreshments -- is from 11 a.m. to 1 p.m. The Boyertown Museum of Historic Vehicles has been under wraps for most of the spring, refreshing its curated cars. Now, it’s back, with opening Saturday hours of 9:30 a.m. to 4 p.m. The onsite Jeremiah Sweinhart Carriage Factory demonstrations of live blacksmithing have also returned. A more detailed description of the museum’s contents was covered in our blog. 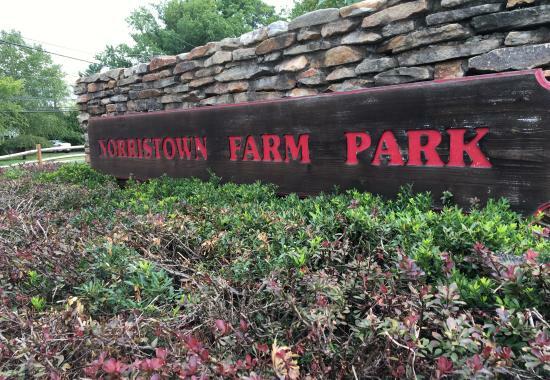 This free event at Norristown Farm Park is sure to be dripping with fun and information. Wear old shoes, bring a small net from home if possible and wade into the creek. 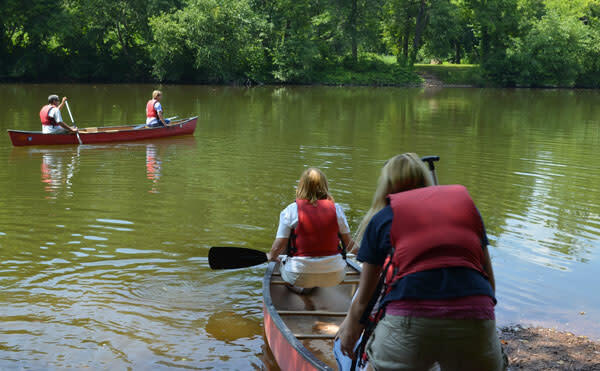 A guide will help collect living examples of local water life, providing details along the way. Rest assured that once the information-sharing is over, the creatures are gently returned to exactly where they belong. 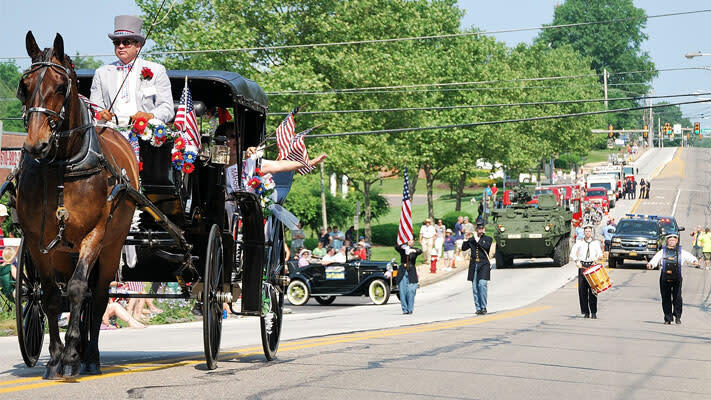 Collegeville’s traditional Community Memorial Day Parade starts at 10 a.m. on May 29. The theme is the 300th Anniversary of the founding of Trappe Borough, represented by marchers, music and floats heading down Main Street from Augustus Lutheran Church to Waterworks Park. The parade ends with a remembrance observance, followed by a Community Day of food, live music, and free entertainment and games. Washington Memorial Chapel, whose footprint lies within Valley Forge National Historical Park, will be the site of a patriotically themed carillon concert at 2 p.m. Musician Doug Gefvert (further details here) will climb the 112-foot tower and play one of the world’s most unusual – and sizeable – instruments, an array of pistons attached to 58 finely tuned bronze bells. Staycation anyone? While planning your itinerary for the long weekend, center it in the luxury of a Montgomery County hotel. Our site has recommendations for every corner of the county and every price-point.